So here we are. 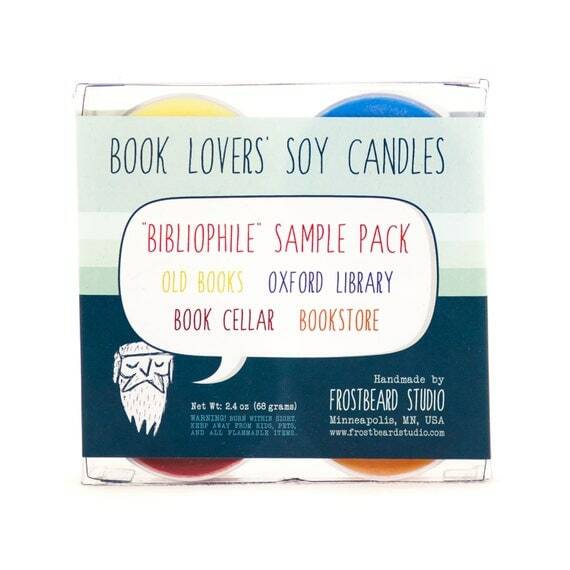 It’s December 22, and you still haven’t found the perfect gift for the book lover in your life. 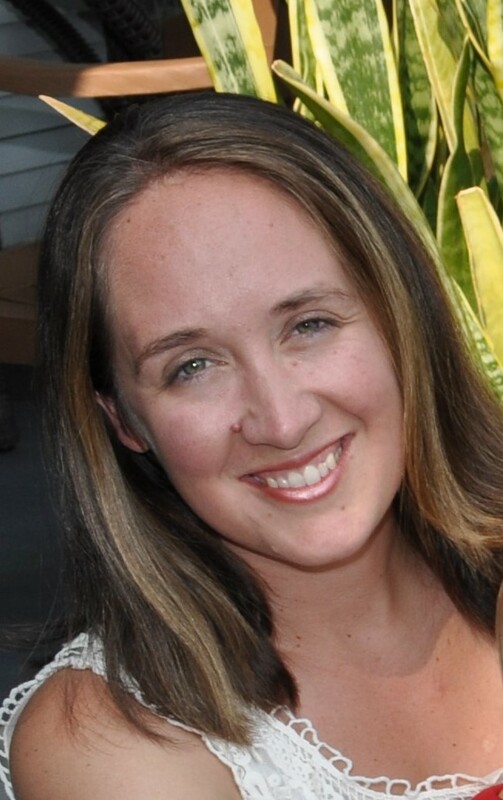 What’s a desperate shopper to do? 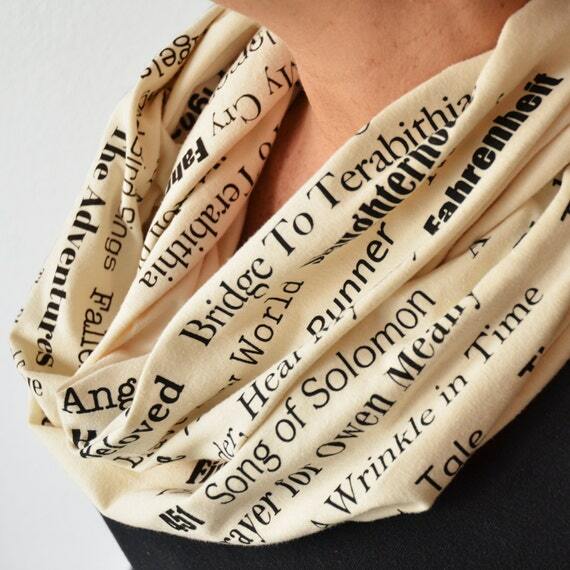 Your first instinct will likely be to go out and dig up some cute-yet-quirky piece of book-related paraphernalia — a scarf, perhaps, printed all over with the titles of banned and challenged books? 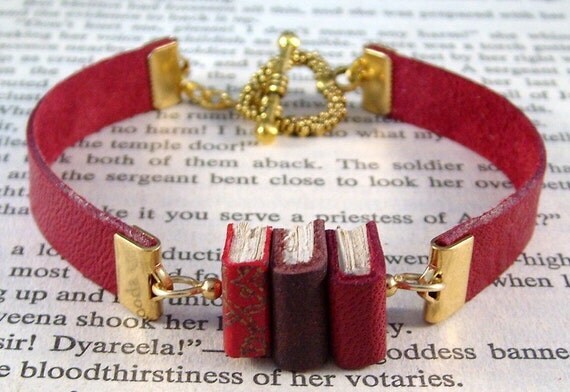 Is this the perfect gift for the reading rebel in your life? 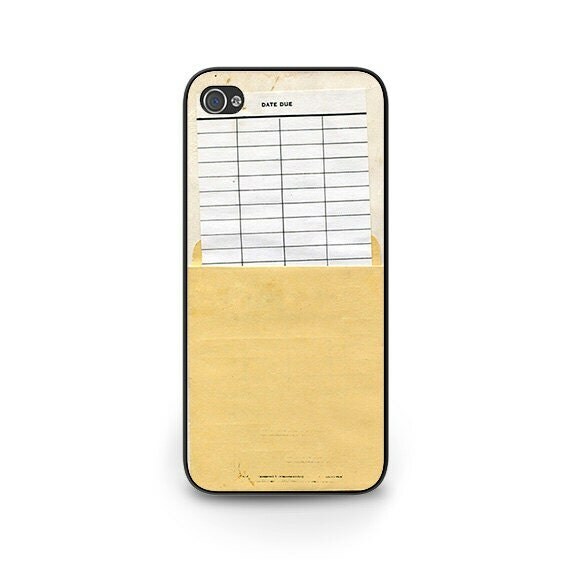 An iPhone case reminiscent of a vintage library card? Awesome as those may be (and I do find myself suddenly wondering if that iPhone case comes in Android), you can do better. Using real-life examples from the creative people over at Etsy, I’ll explain. 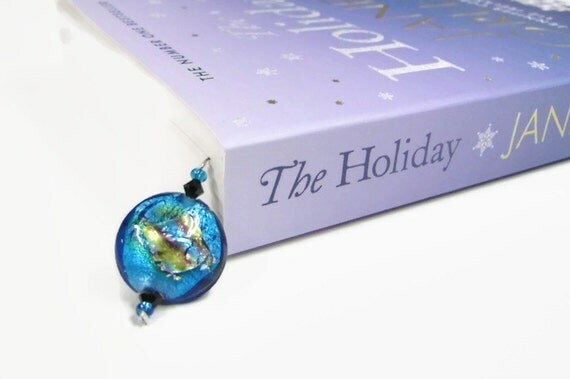 Bookmarks are beautiful . . .
. . . practical . . .
. . . and they no doubt seem to the average non-reader like the perfect gift for any book-lover. But before you buy, there’s something you ought to know. 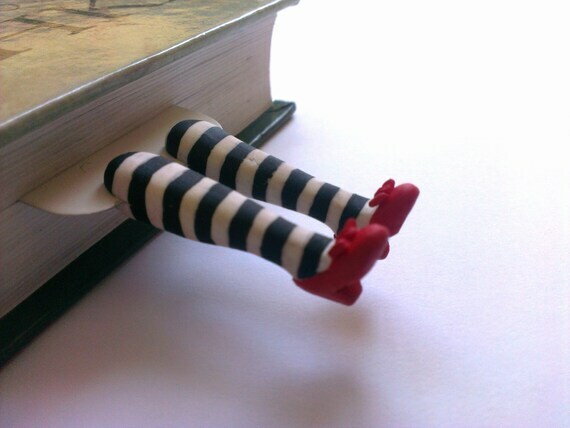 Two days after receiving your “Wicked Witch of the East” bookmark, your book-lover will have gone back to using a receipt, a folded Kleenex, a piece of junk mail, a tiny scrap of paper, a Bandaid, a pencil, an odd sock, or even another book — anything handy — to mark their place instead, and that clever bookmark will have found its permanent home beneath the couch cushions. If you’re okay with this, by all means: buy the bookmark. If not, maybe keep looking? 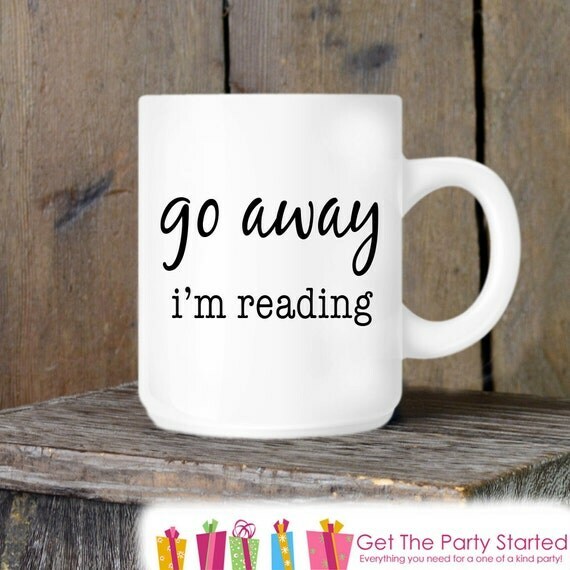 Based on the Internet, you might assume that everyone who reads books is a total hot-beverage junkie and would like nothing better than a book-themed mug from which to sip a nonfat vanilla latte or ginger peach longevity herbal tea this holiday season.
. . . and also, sipping. Obviously. Please don’t stereotype us, though. Despite the ubiquity of the books+coffee/tea/cocoa trope, some of us would rather get our caffeine from Diet Pepsi than espresso. 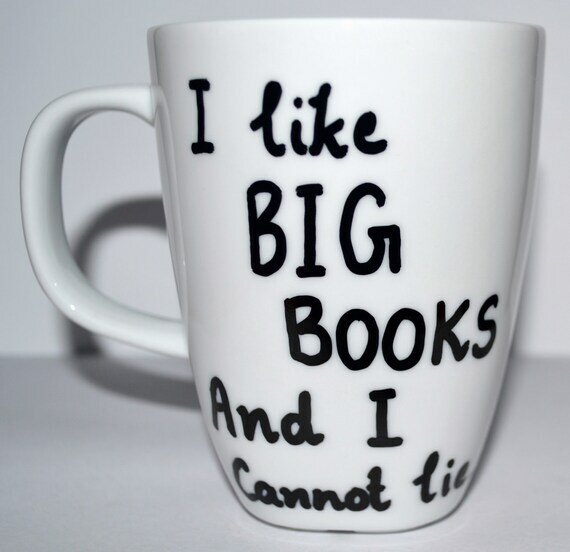 If you can’t be 100% sure that your giftee would rather have an “I like big books and I cannot lie” coffee mug . . .
. . . than a James Joyce hip flask . . .
. . . it’s probably best not to risk it. 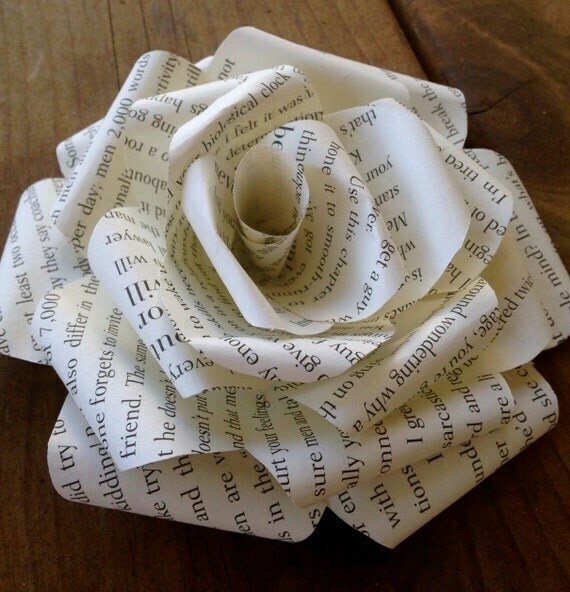 I know you probably think the Paper Book Rose Hair Clip . . .
. . . the Book Art Apple . . .
. . . and whatever the heck this is . . .
. . . are slam dunk gifts for people who love books — but stop, just for a moment, and think first about what your gift actually means. 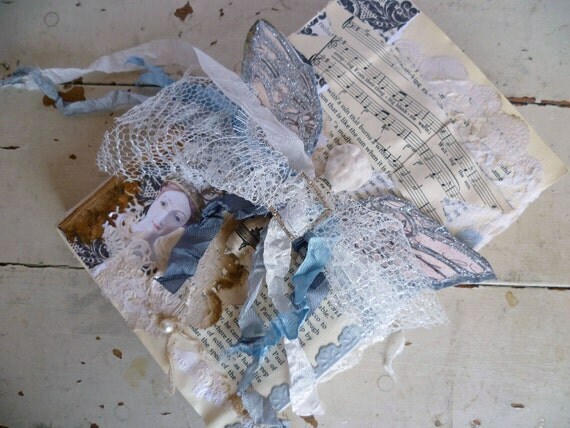 A vintage (but probably still quite readable) book was destroyed to make that kitsch. It could have been completely unwanted and falling apart, true, but it also could have been an obscure-but-beloved first edition that some bibliophile in New Hampshire has been searching for over decades. 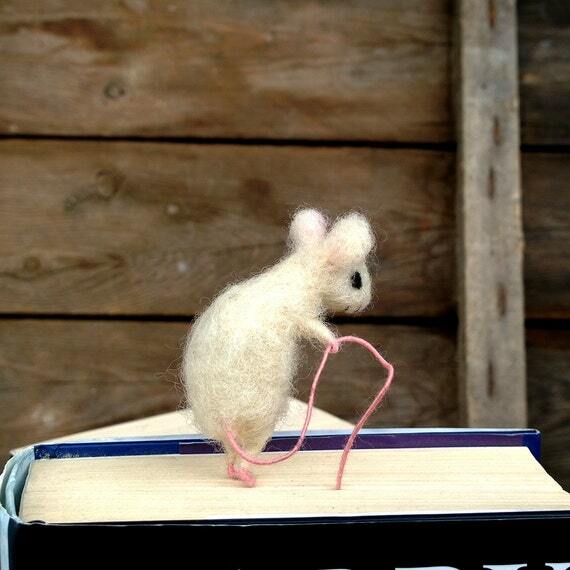 So before you purchase that Tiny Paper Sledge with presents book art ornament, please: think of the kittens. Hmmm . 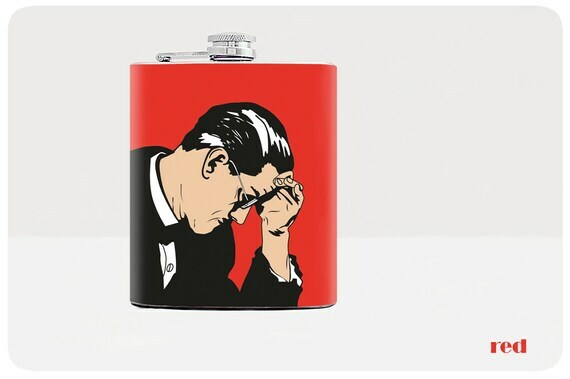 . . Forgive me if I fail to see the logic behind this gift-giving choice. I get that some gift buyers just like buying scented candles for every.single.person on their lists, but this is a trifle absurd. What about just . 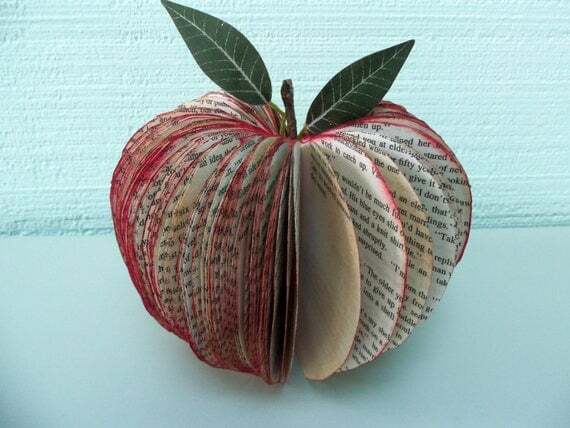 . . a book? A novel idea, to be sure! If your friend is a book-lover, there’s no need to overthink things. Like this one, perhaps . . . 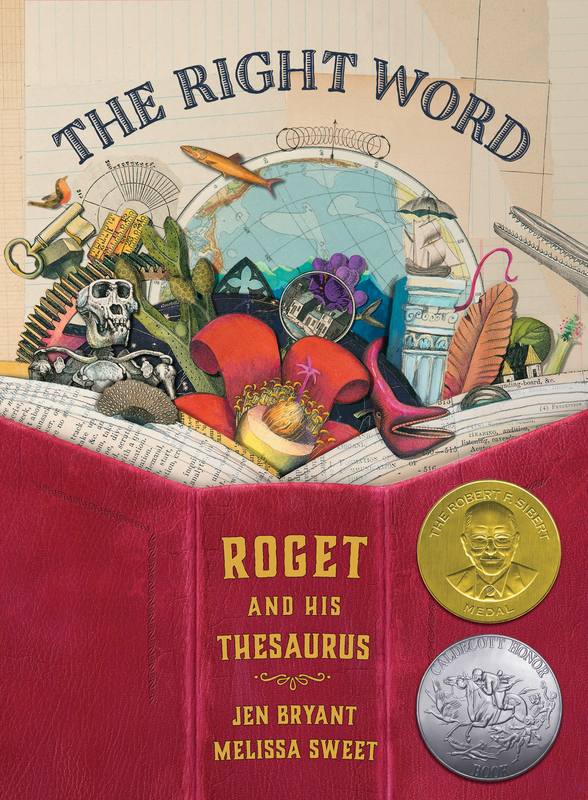 The Right Word? More like The Right Gift! If the book you give is one you’ve read and loved yourself, and you’re pretty sure they’ll enjoy it as much as you did, so much the better. P.S. In case you hadn’t figured it out already, this piece is meant purely in fun. I would be pretty geeked if anyone bought me any of these clever Etsy items for Christmas — especially the Android version of that phone case, if it exists. That said: I’d be even happier just to get a good book.